The compelling footage, released earlier today by an anonymous source, appears to show a very surprised Om Nom being whisked into the air by his foot. 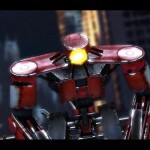 At this point, detectives are not commenting on the authenticity of the footage or on Om Nom’s suspected location. 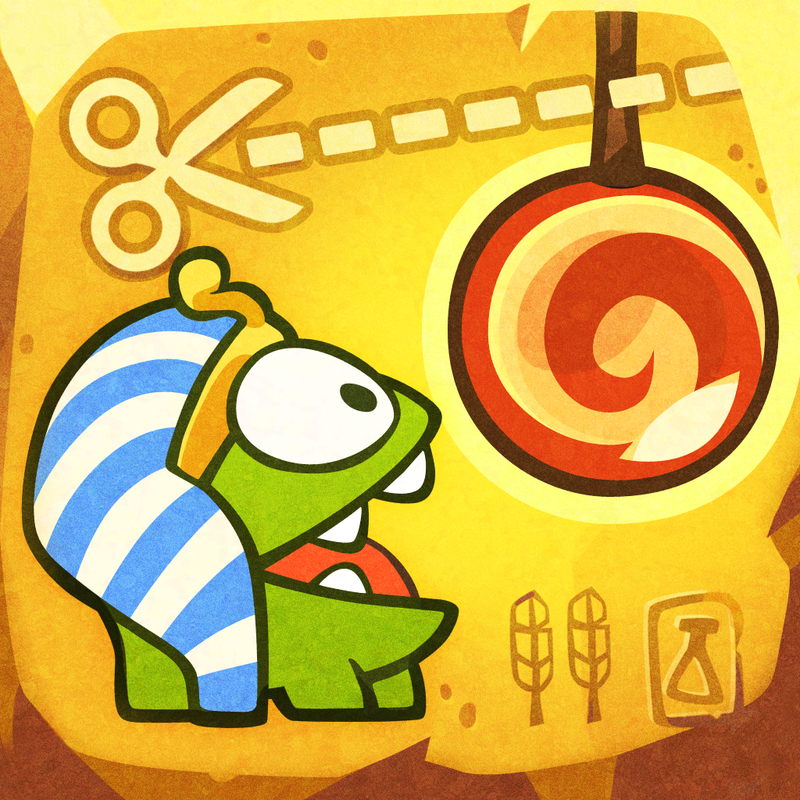 However, Sergeant May Paul Syrup was able to confirm that, based on the angle of the rope; it appears that Om Nom was swept away by either a very large bird, or, more likely, a hot air balloon. If you can't see the video embedded above, please click here. 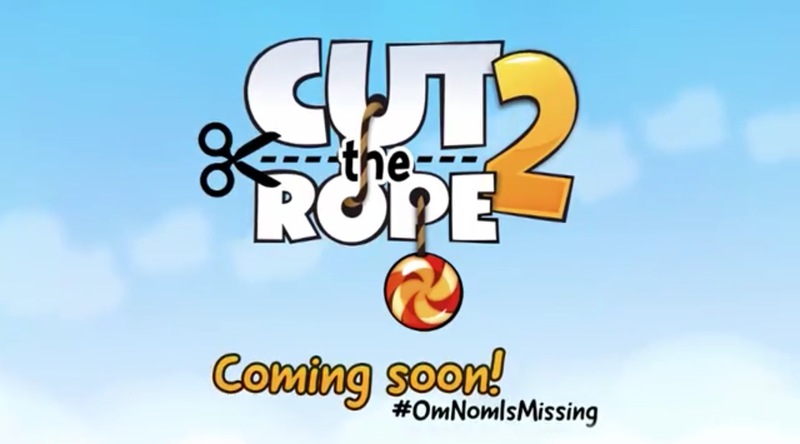 Announced by ZeptoLab late last September, Cut the Rope 2 is billed as the "first true sequel" to the original Cut the Rope game, even as it's already the fourth title in the Cut the Rope series. 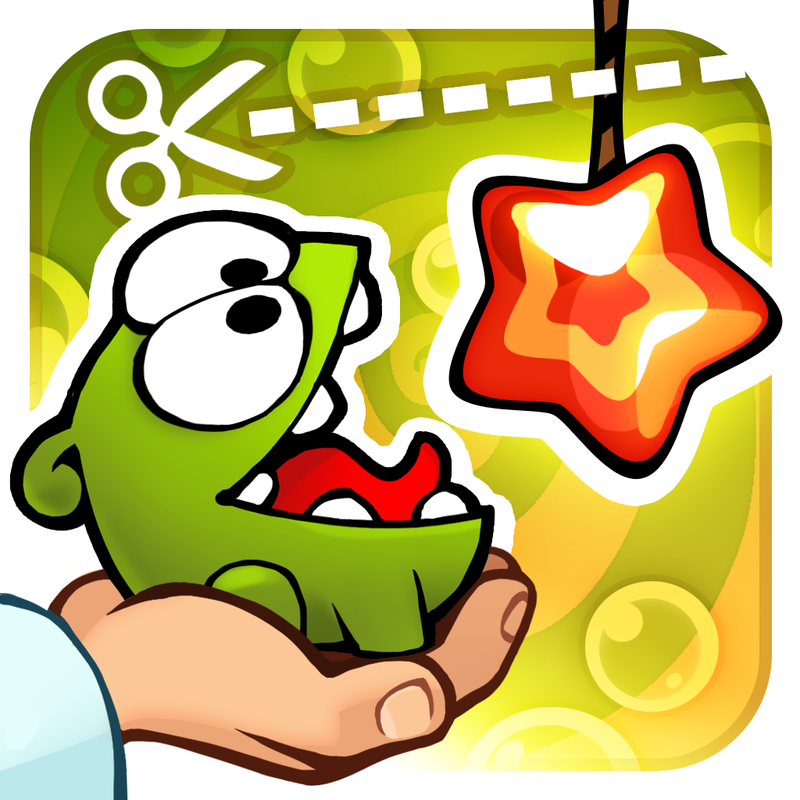 This suggests that Cut the Rope: Experiments and Cut the Rope: Time Travel are spinoffs rather than sequels. 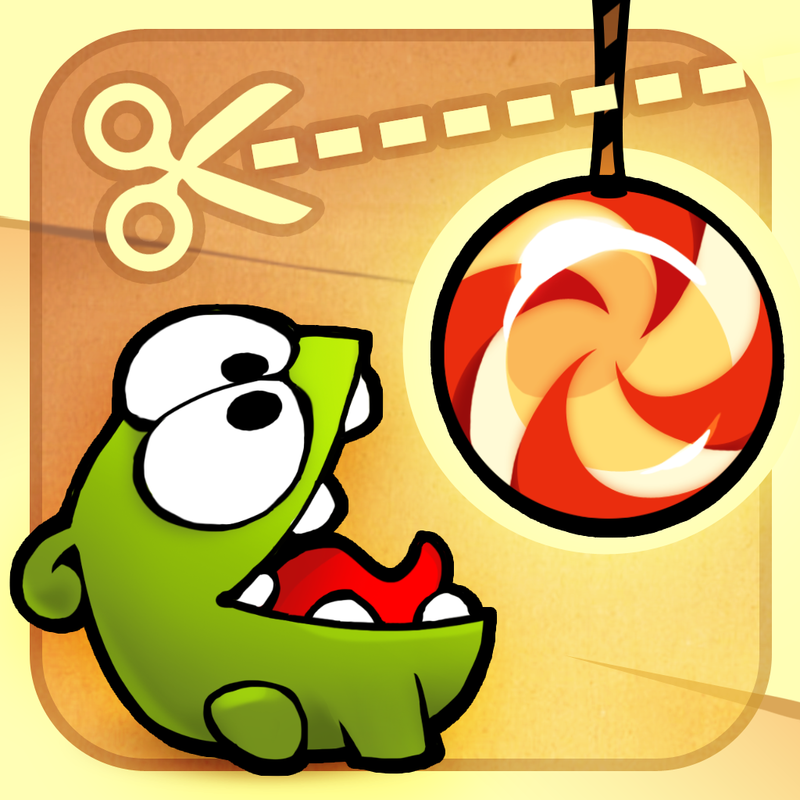 Cut the Rope 2: Om Nom's Unexpected Adventure is said to introduce new twists to the series' tried-and-tested physics-based puzzle gameplay plus new characters and environments. 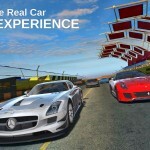 It's set to be released on iOS, and presumably on other popular gaming platforms as well, this holiday season.